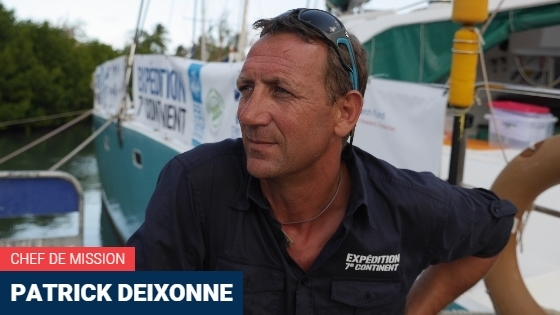 Member of the Society of French Explorers, participated in the first two transatlantic races to row solo and unassisted linking Senegal and Guyana. At these crossings over 5000 km, Patrick was able to measure the impact of humans on the oceans. He met many times plastic waste and the logical result is therefore required. Prove the existence of these plates waste and raise awareness of unconscious behavior of our consumer societies “Locate, testify, alert the public opinion in these pollutions that stretch all the oceans of the world are the goals of shipments 7th Continent. A 7th CONTINENT PLASTIC IN OUR OCEANS. Circular effect of ocean currents in the middle of the world’s oceans, plastic pieces float into huge masses of waste. The 7th Continent Scientific expedition visited in 2013 in the gyre (whirlwind of ocean currents) in the North Pacific. The visual and scientific finding is alarming. This is 6 times the size of France that we find there 5kg of plastic for 1Kg Plankton. The food chain is affected by these micro particles of pollutants and we know little about the effects on humans. There are at least 5 major phenomena similar to that of the Pacific in the world’s oceans. Locate, analyze, testify in alerting the public of the pollutions that stretch all the oceans of the world are the goals of shipments 7th Continent. The expedition 2014 will be devoted to the North Atlantic. 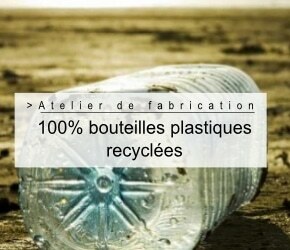 The objective is to locate them for the first time this gyre of plastic waste. 7th Continent is a non-profit organization. The Society of French Explorers is recognized charity.